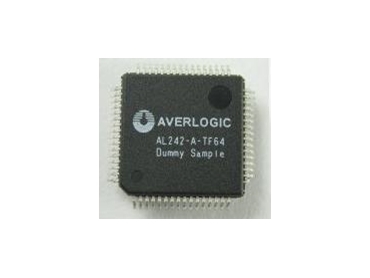 Glyn High-Tech Distribution introduces the Averlogic AL242 Adaptive 2D Comb-Filter Video Decoders. video. The AL242 produce excellent quality Y/C separation, minimizing cross luma and cross colour effects and auto detecting and locking VCR trick modes. The result is sharp, high detail video that eliminates unwanted dot crawl and false colour effects.